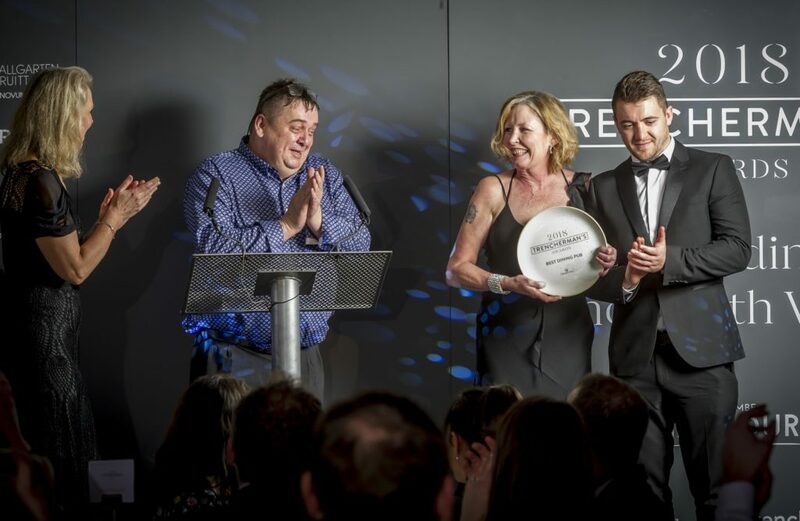 We attended an awards ceremony at the fabulous Salcombe Harbour Hotel recently to find out if we’d scooped one of the top awards and we weren’t disappointed! Thanks to your kind votes and continued support, we were named as the Best Dining Pub, beating off stiff competition from across the Westcountry. So, a HUGE thank you to you for voting for us!